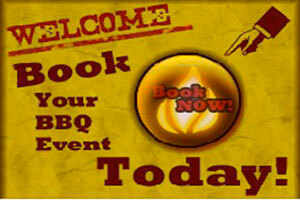 We make the finest barbecue in Southern California because it is our family business. 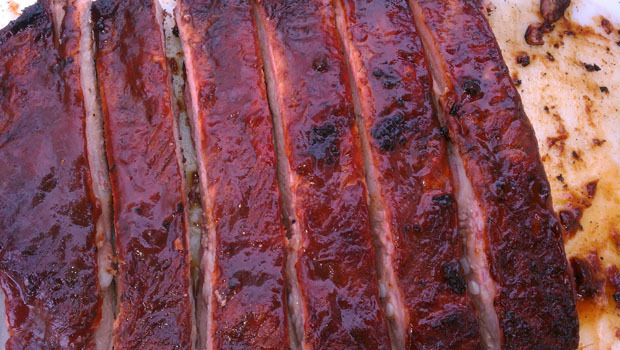 Our special barbecue sauce recipe dates back to the 1940s, as it was given by Berkley’s great grandmother. 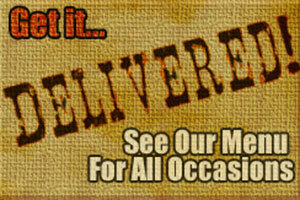 We use traditional methods and home-made flavors to give you the best barbecue in Orange County. You’ll never find our barbecue tri-tip hard, but instead very juicy and tender. All Americans love beef and barbecue beef is quiet popular. Many folks may not be familiar with the word tri-tip : it simply means a prime cut of beef taken from the bottom of the sirloin. This piece of barbecue is called tri-tip because it’s triangular in shape and is the tip of the sirloin. Everybody who knows the different parts of a cow well, knows that the cut from the sirloin is considered premium. The most important thing to remember while cooking tri-tip is that it should not be overcooked. It’s nice to eat it with a baked potato or thinly sliced for making fajitas. Be it an office luncheon or a baby shower, our barbecue tri-tip is sure to impress each one of your guests. Just give us the total number of guests you’ve invited to your event and leave the rest to us. It’s a favorite staple out here and your guests would just love to get the most moist, tender and juicy barbecue tri-tip that they’ll relish for a long time to come. We prepare our barbecue tri-tips in our smoker called SMOK-ZILLA in which we use special charcoal and wood. Right from lighting our barbecue smoker till the very end of the cooking process, we ensure that everything is done perfectly. We wish to give you the same flavors, which have been passed down through the generations. So if you are planning your next event, Berkleys Backyard BBQ can be at your service with our competent staff and world class barbecue tri-tip! Perfect for beef lovers!